Frome their website - Not A Drop is a 48-hour arts event that will use creativity to draw attention to the ecological, social and political issues associated with water. As well as exhibiting an adapted, reduced and resized version of An Undesirable Archive, Not a Drop have asked me to do a small talk on my work and the bigger issues that emerge from my practice. 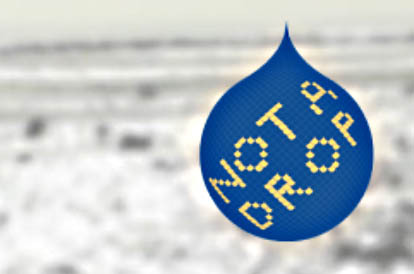 Which I will be doing around 6pm on Saturday 28th Sep.
Not A Drop is taking place on September 28th and 29th 2013 at 47/49 Tanner Street, London, SE1 3LP.